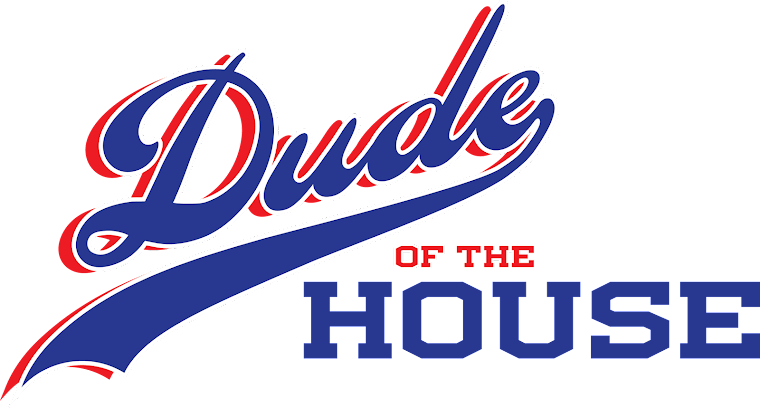 Dude of the House: Whatchu talkin' about, baby? My wife makes parenting look simple. When BC gets angry, she knows what to do to calm him. When he’s hungry, she’s ready with a snack. Call it mother’s intuition or just call it excellent parenting. You could say she had top-notch training for raising our child by dealing with me for the better part of the last decade. I know I’m not easy, but she always knows what to say to make things right. Or when a cookie is the needed solution to the problem. FYI, sugar cookies with vanilla frosting are my favorite. That being said, I generally have no clue what my son needs. I’m still less than 2 years into this parenting gig, but you’d think I’d know by now. Yes, I can usually figure out what he wants after a little while, but I’m never really ready to jump when he needs something. I have to study and process the sign to come up with a solution, whereas my wife has an early hunch and is ready and waiting with a rice cake, a Kleenex or a hug. That feeling is kind of how I felt in my middle school Spanish class. I could usually figure out what Senora Sawyer was asking. However, it took me a loooooong time to process it, come up with an answer in English, translate that answer into Spanish in my head, then verbally express it in front of the class. Needless to say, I’m not likely to move to Barcelona anytime soon. 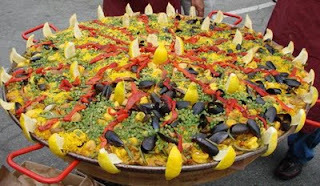 It’s a good thing too, as I don’t care for paella. 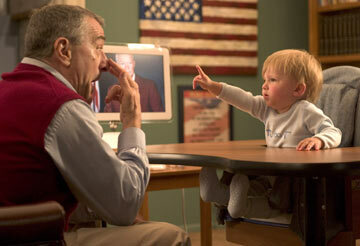 Some people praise Baby Sign Language as an effective communication method. I know Jack Byrnes thought it worked well in (lame) Meet the Fockers. Of course, DeNiro probably would have also succeeded with Travis Bickle’s “You talkin’ to me?” I thought about trying baby sign language, but as mentioned earlier, languages (beside English) aren’t really my thing. Fortunately, BC’s vocabulary is growing quickly. I hope that soon he’ll be able to not only say what he wants, but be able to take care of it himself, too. And it would be great if I can then teach him to bring me a drink when I’m thirsty, as I’ve learned to do for him. What do you think? How do you learn to read your little one's signs? Or do you ignore them until they can talk?